Scent: Gives the nails a gingerbread scent. Picture May Vary From The Product! Vitamin E which helps keep the nails strong and healthy. 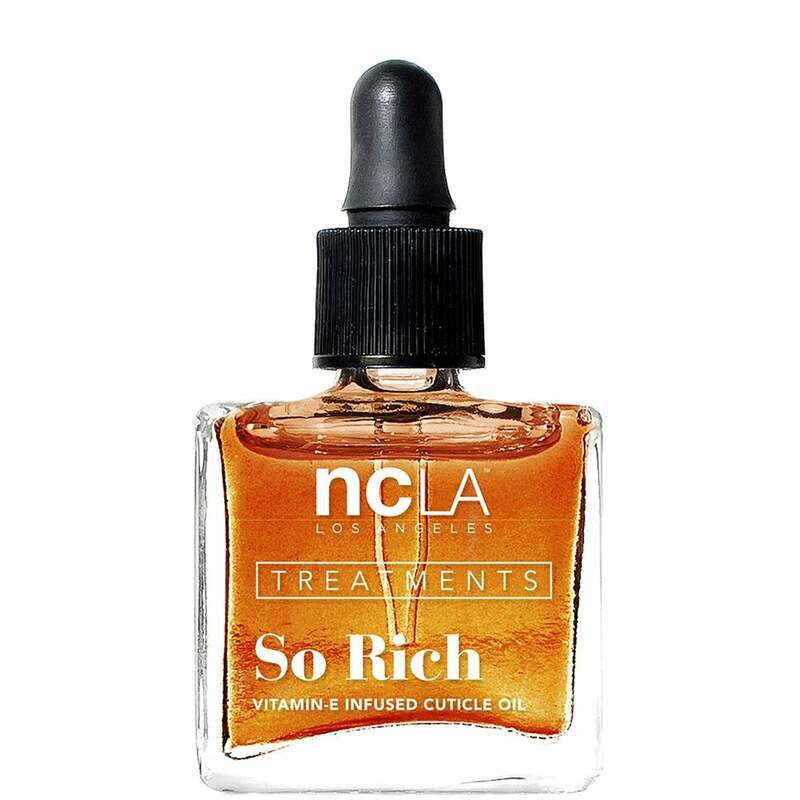 Helps revitalize and hydrate your nails and cuticles. The Vitamin E Extract is mixed with Sunflower Seed Oil which helps nourish your nails. It helps lock in the moisture in your nails. The gentle rubber grip dropper helps you give the perfect amount of oil every time, no so mess or excess oil. Squeeze the oil onto one hand. Gently apply on your hands. Massage the oil drops on to our nails and cutciles. Repeat this two times a day to help nourish and soften the cuticles for easy removal.